Outstanding! 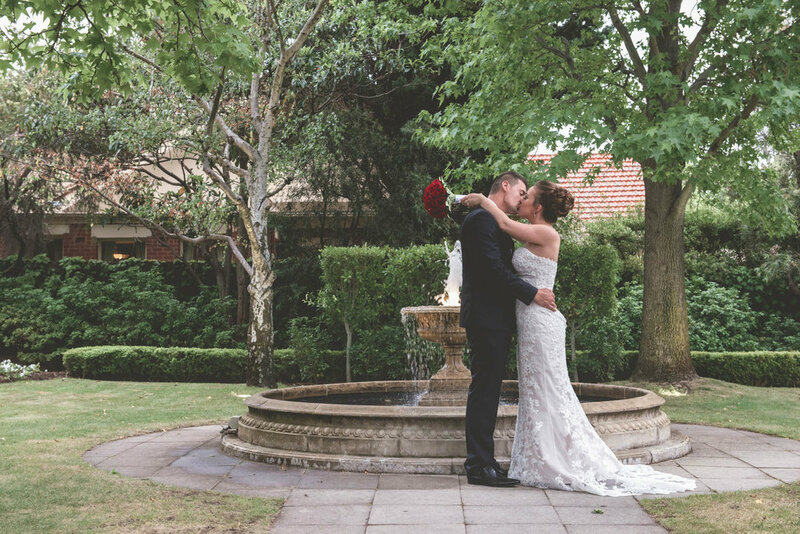 Kristie Lee has such a bubbly personality and fits right into your special day. She interacts with all the guests and is part of the family by the end of the day. We absolutely love our photos, couldn’t be happier. She really adapted to the changing weather and captured such priceless moments. Our wedding album is absolutely priceless, the quality is unreal, it’s just so beautiful. Thank you so much KLD Photography:) couldn’t recommend you highly enough. Kristie made our wedding day amazing and for two people who don’t like having their photos taken Kristie made the experience stress free and relaxing . Kristie explained everything that was going on and made us feel so relaxed that we did not care about having our photos done. I loved how when it was time to see our photo she caught some amazing non staged photos of our guest enjoying their night. Thank you for everything you did for us Kristie i will recommend you to everyone you made our wedding day super special. Thank you Kristie from KLD Photography for the beautiful maternity photos! I was initially very nervous about having my photos taken, but Kristie made me feel so comfortable and relaxed. She is super professional with a bubbly and fun personality which allowed me so forget all about being in front of a camera and I ended up really enjoying the experience! I was so impressed with the quality of the photos and felt amazing about myself after seeing them. I intend on going back to Kristie for newborn photos when my baby arrives and would highly recommend Kristie as a photographer! What more can I say but Thank You KLD Photography. Your professionalism, understanding of situations and ability to navigate through adversity whilst remaining in control did not go unnoticed. Without it, I'm not sure if we would not have made it through the evening. We would recommend your services to anybody in a heartbeat.she totally saved our night going above and beyond the role of the photographer. Words can truly not express how much we appreciate everything she did for us. Thank you so much Kristie. Kristie was truly one of the best people we have ever worked with for our wedding, she made us laugh hysterically, captured some of the most amazing moments which we will treasure for the rest of our lives and most importantly she was so much fun to work with! She has the most positive Hora around her, making you feel so comfortable around her, helping you to relax and just have fun, leading to some of the most amazing shots! We have developed an ever lasting friendship with her and cannot wait to use her again for other occasions and hopefully one day our son/daughters wedding. Thank you. Kristie is a absolute gem. Kristie was absolutely amazing, I was V E R Y nervous to do this shoot as it was a maternity one, I didn’t like to idea of getting my body out for photos but she made me forget about my stretch marks, made me feel beautiful the whole time & made the atmosphere extremely comfortable. Cannot wait to shoot again with her! Kristie first did a photo shoot for us back in September 2016 when my son Arlo was born and we absolutely loved both her and her work. 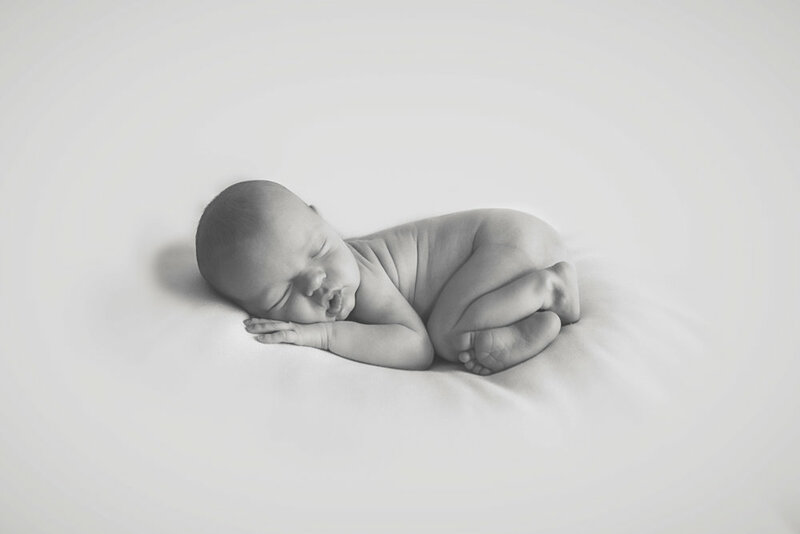 Kristie’s approach of capturing precious moments was exactly what we were looking for. The shoot yielded absolutely beautiful shots that also incorporated Arlos big brother Halen together with him creating treasured moments between the two boys.Kristie is unbelievably easy to work with, both in setting up the shoot, the day of, and when she delivered the images. She is super responsive over text and email, and provided our photos in absolutely beautiful bundle with a very personal touch. In person, Kristie is really kind and friendly, and our children were immediately comfortable around her.End-to-end, we couldn’t have had a better experience nor have we ever seen a better set of photos. We have been lucky enough to continue to use KLD photography for all our special occasions from First Birthday cake smash to Halens first day of school, and we will continue to do so for many more photo shoots to come. KLD Photography is amazing!! I was feeling very nervous and uncomfortable before my maternity shoot but not only did Kristie make me feel completely comfortable, I actually had a lot of fun! She has an amazing personality & definitely made this a great experience for me. I'm so glad that I did it and have some beautiful photos to look back on this time in my life. Thank you again Kristie!! I found Kristie to be extremely caring and easy going while still managing to be professional and create the most gorgeous images by going that extra mile to ensure she gets the perfect shot. I love the fact that Kristie is comfortable photographing a whole range of different people/events and she does truly make you feel comfortable and relaxed. My partner and I will forever cherish the photos she has taken for us of our baby girl in my belly. Kristie went above and beyond for our wedding in September, absolutely in love with every photo, cannot recommend her enough. She makes you feel so comfortable and be able to be yourself around her and put up with my husbands weird posing. I can not thank Kristie enough for finding the time to fit us in for much needed family photos. Our limited time frame proved to be no problem for Kristie. Working with children is a challenge, and having 4 to capture can be interesting. But for Kristie, this was like a walk in the park as she drew them in and snapped the most beautiful photos. Kristie is a true professional and her love for photography really shines through in her amazing work. We cannot thank Kristie enough for going above and beyond for us. Kristie done our engagement shoot and most recently out wedding day, both which were captured beautifully. 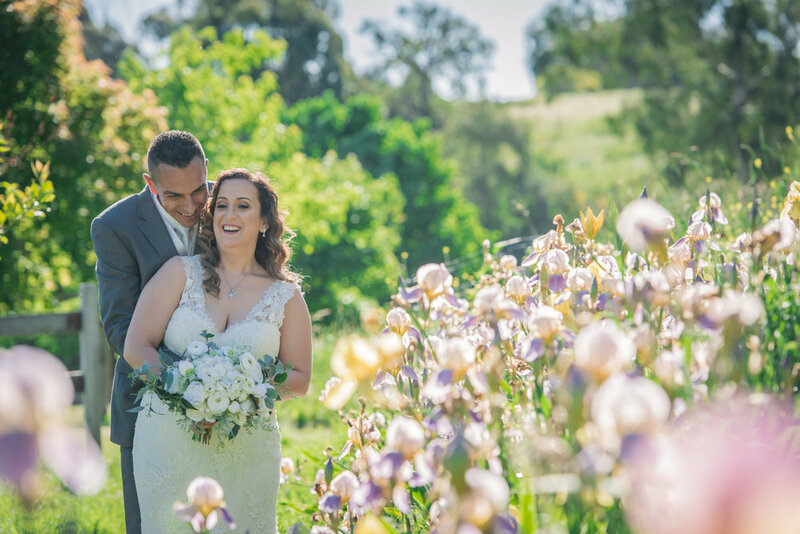 Kristie was such a pleasure to be around on our wedding day and made us feel so comfortable as she is so easy to get along with. She was also a massive support on the day. 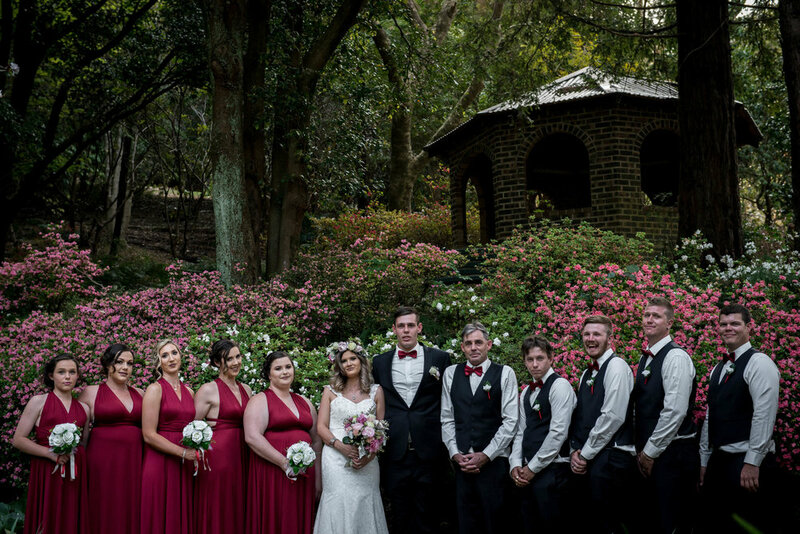 We will definitely be recommending Kristie to anyone that requires her service and we were so glad we made the right decision to have her apart of our special day! We will definitely use her again in the future. We got Kristie to Photograph our little man last year and she was absolutely brilliant with my little man. We came back again to get photos of our newest family member and she was great our older daughter loved her to bits. She is great with kids and the photos are totally amazing. Will definitely be getting her to photograph us all again. Kristie from KLD Photography has definitely went above and beyond to make our family and newborn photos absolutely gorgeous! She made our session fun and is just a pleasure to be around. The photos she took I will cherish forever and I'm very glad I went with such a lovely, bubbly and talented photographer. I highly recommend Kristie to anyone who is looking for a photographer. 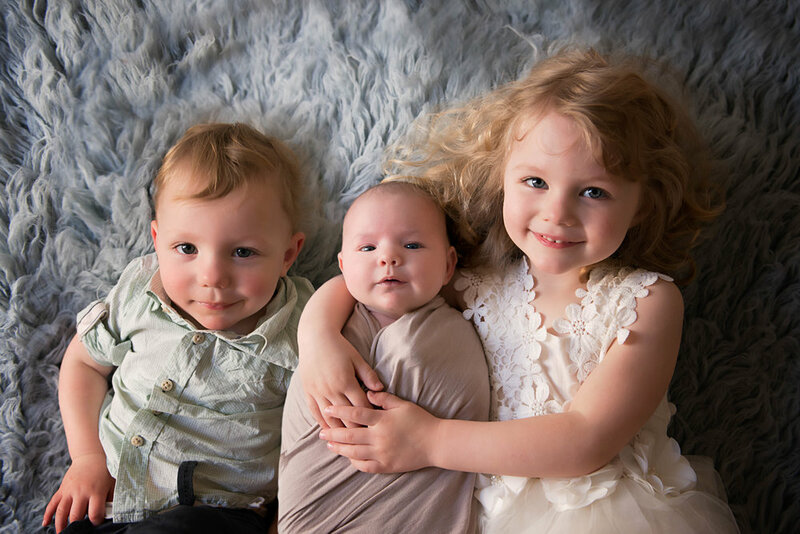 We recently had a newborn and family session with Kristie at her Nowra studio. To say it was a great experience is an understatement. She has a knack with children which not only made them all feel at ease, but she also managed to cleverly bring out and capture each of their personalities. I watched her spend 45minutes manoeuvring my newborn son, ever so gently into position, so as not to disturb or wake him. Once the photos were finished, we had extreme difficulty singling out the ones we wanted for our canvases, they were all so amazing and really captured the essence of our family. I would recommend Kristie to anyone! Super stoked to have had KLD Photography capture our big day. We felt comfortable with Kristie lee. She was very nice very directive and I'm so glad we hired her. And we are especially grateful that she worked over agreed time to capture the most important part of the night. Our bridal waltz. With no complaints at all! Completely trust her skills and knowledge and would highly recommend her to my friends and family for special events :) thank you KLD Photography. I had Kristie as my wedding photographer and I could not be more thrilled with the outcome of her magnificent photo's! I do no hesitate to show them off to every one who comes to our home! I definitely recommend Kristie (KLD Photography) to any one who is seeking a photographer for any occasion! Absolutely wonderful. Thank you so much for our amazing memories that we will treasure forever. If I could rate Kristie higher I would. 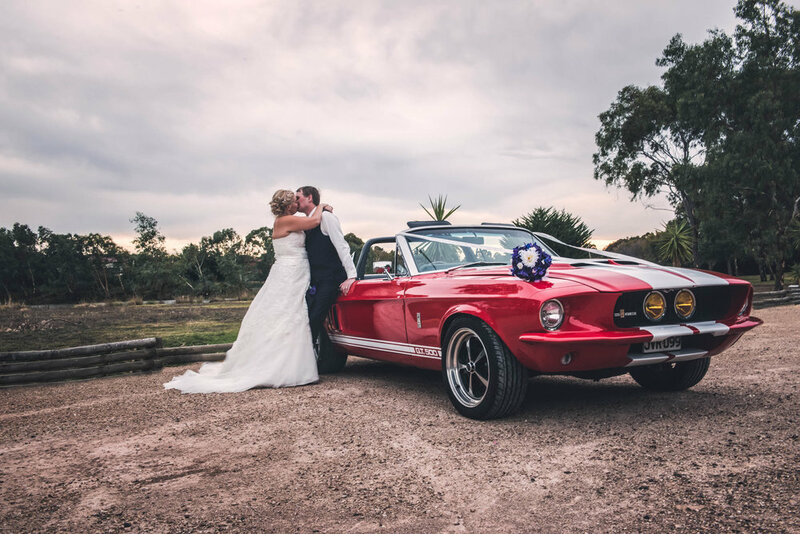 I met Kristie at a small bridal expo and booked her straight away. She has become more than our go to photographer...... she's our friend. 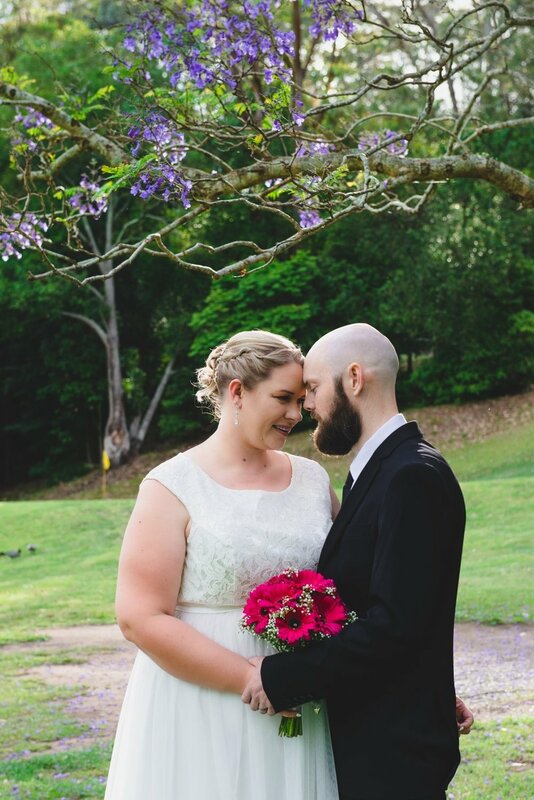 Kristie did our wedding and has since done maternity, Newborn and family photos for us and i look forward to continuing to have her do photos for us in the future :D would not recommend anyone else. All I can say is WOW. 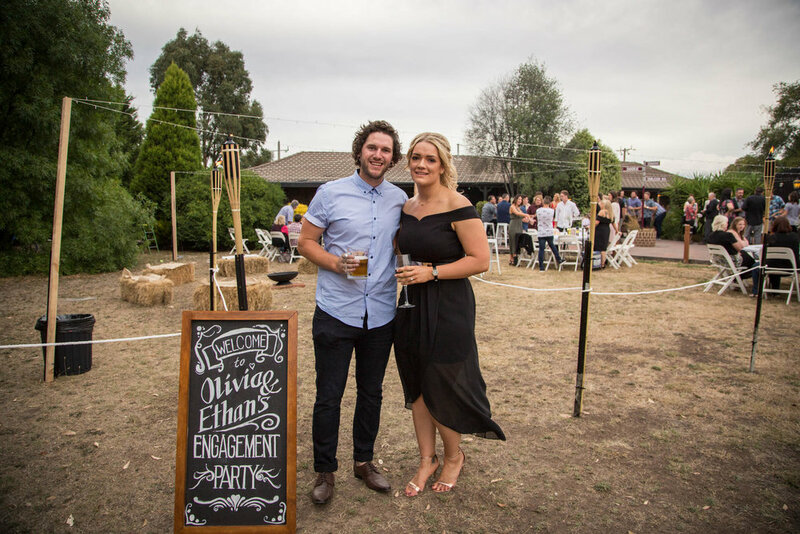 I was very impressed with Kristie and Megan with the beautiful photos we recieved from our engagement party. Everyone is complementing on how good the photos are and I love every single one of them. I highly recommend KLD Photography. Wow what a wonderful mothers day present. KLD Photography liased with my boys Damien 23, Brad 18 and Lukas 16 to do an outdoor shoot as a surprise gift for me for mothers day. These photographs were absolutely perfect. Kristie then organised to have my favourite ones put into a canvas collection for some truly beautiful wall art. Deciding which ones were my favourite was such a hard choice as they were all fab, but Kristie's help with this process was second to none. KLD Photography great job from start to finish. Thank you so so much for photographing our special day! Our photos are absolutely stunning and I just cannot stop looking at them. You captured every perfect and emotional moment that anyone would want captured on camera! You are an exceptional photographer and I am so glad we chose you to capture our everlasting memories! Thank you so much Kristie from KLD Photography, I will recommend you to anyone and everyone!